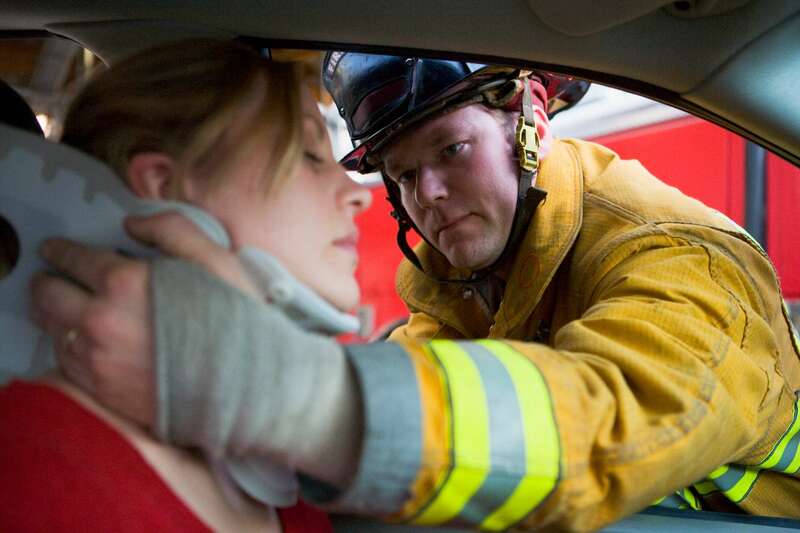 Read more Chiropractic Care After A Car Accident: Don’t Wait! Are You Sleeping Enough to Keep Your Bones Healthy? Read more Are You Sleeping Enough to Keep Your Bones Healthy? Is Ultrasound Therapy Effective in Treating Facial Pain and Trigeminal Neuralgia? Read more Is Ultrasound Therapy Effective in Treating Facial Pain and Trigeminal Neuralgia?